Last week, a High Court in Gauteng, South Africa, refused permission for a large new coal mine in the Mabola Protected Environment in the Mpumalanga grasslands. In 2016, without public consultation, two Ministers had given permission for the ill-advised project. "It confirms to government and to all developers proposing heavily polluting projects in environmentally sensitive areas in South Africa that exceptional circumstances must be shown to exist to justify that proposed development. 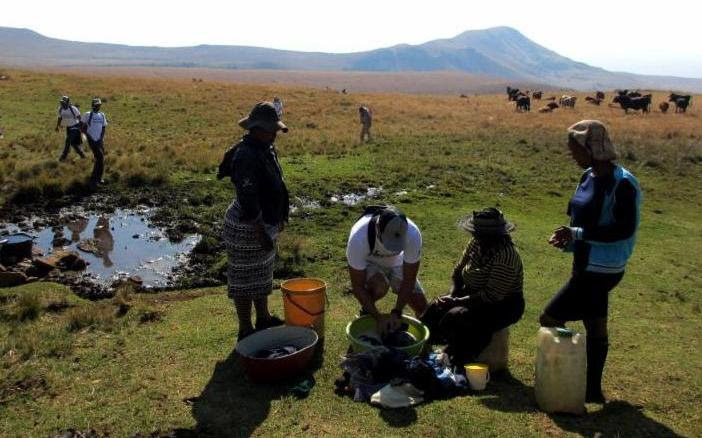 South Africa is a water-stressed country, and the Mabola Protected Environment, where the coal mine would be located, has particular hydrological significance for the country as a whole." ELAW has worked with CER for years to protect Mpumalanga Province, where nearly 60% of the lands have been licensed for mine prospecting and development - primarily for coal to be burned in power plants.